Its conformation is closely linked to the discipline of graphic design. 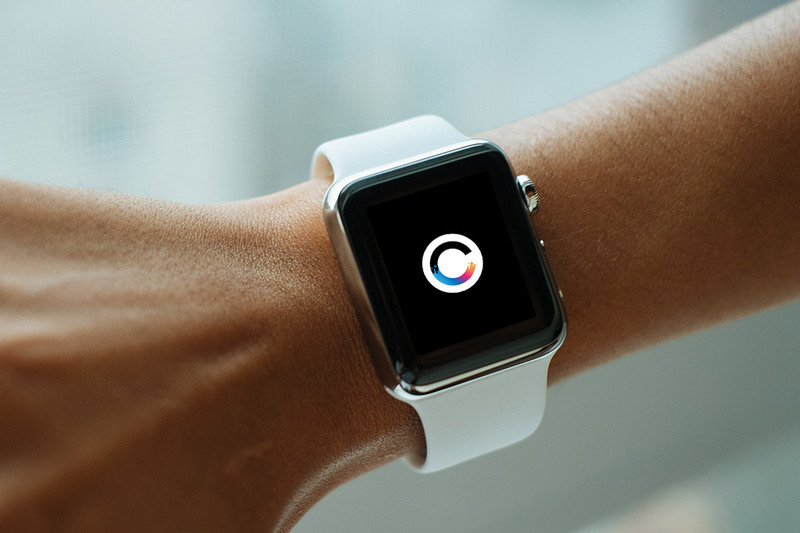 The design must be created according to what we intend to communicate and has to be tightly coupled with the particular interests of each organization, because the corporate visual identity needs to be unique, emerge from the personality and its strengths. 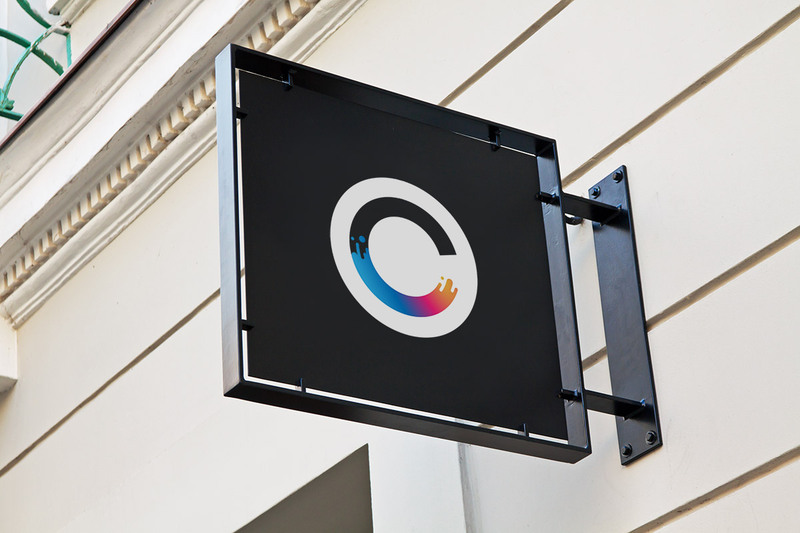 The logo is a visual and tangible representation of identity. Gives unity to the whole. 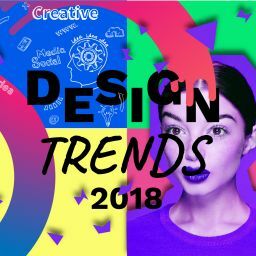 It is normal that with time (not only because design trends change, but because the company continues defining itself) it is necessary to redesign the visual identity that intends to reflect these notions. 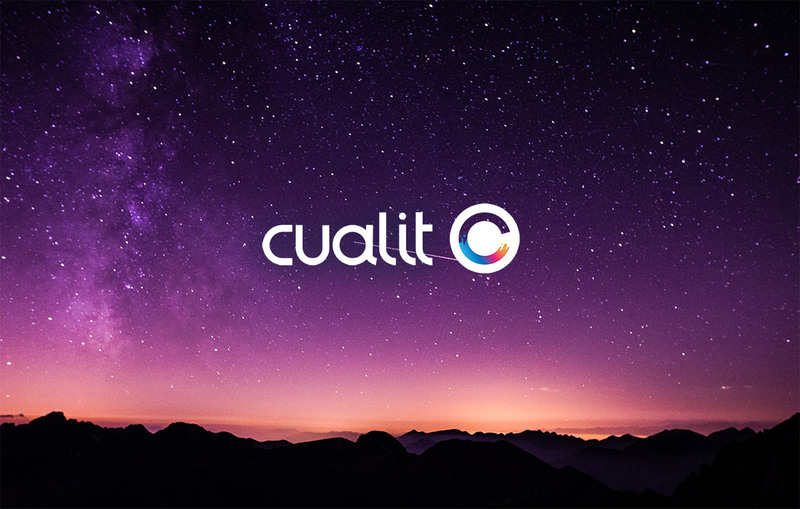 Five years ago, we designed at Cualit our first-original logo inspired in: quality, unity and technology. The beginning of a new year inspired us to carry out the visual renewal of our brand. 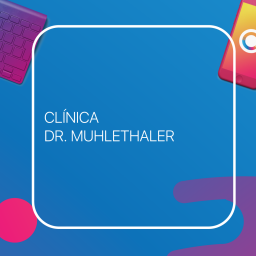 A renewal that reflects how Cualit and the team have progressed, the goals we are pursuing, the methodologies we have adopted, the new areas in which we have embarked and the new values ​​we have acquired. One of the main changes that inspired the redesign is that we moved! In December 2016 we opened our new facilities on 30th Street, between 24th Street and Gorlero. A space we designed with a modern, clean and minimalist style. But at the same time, that meant an internal revolution: opens the door to new possibilities for work organization, to create a multidisciplinary team, to feel more comfortable in our workplace. The company has renewed and grown and we needed the logo, that symbol that acts as a reminder in the public mind, accompany the changes and be consistent with them. What guided the creative process of the new logo? 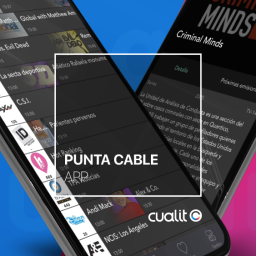 Cualit is an innovative fusion between technology and art, where both concepts interact to generate unique experiences for our clients. Both the shape and the colors, try to respect and reflect the following key values ​​and concepts: Quality, Simplicity, Beauty, Uniqueness, Integration, Technology and Art. The design keeps some of the previous typography, but adds a new symbol: a C. A letter that appears prominent and takes the lead by transitioning translating into it a techno-artistic fusion. The C begins with straight lines conferring a “technological” personality, but ends up transitioning towards an artistic state and irregular lines. The original blue of the logo is still present in the palette, but it transforms into a gradient of bright, warm and fun colors.